A familiar face will take over the role of RRGSD Assistant Superintendent. The Board of Trustees approved the appointment Tuesday night of Larry Catalano. 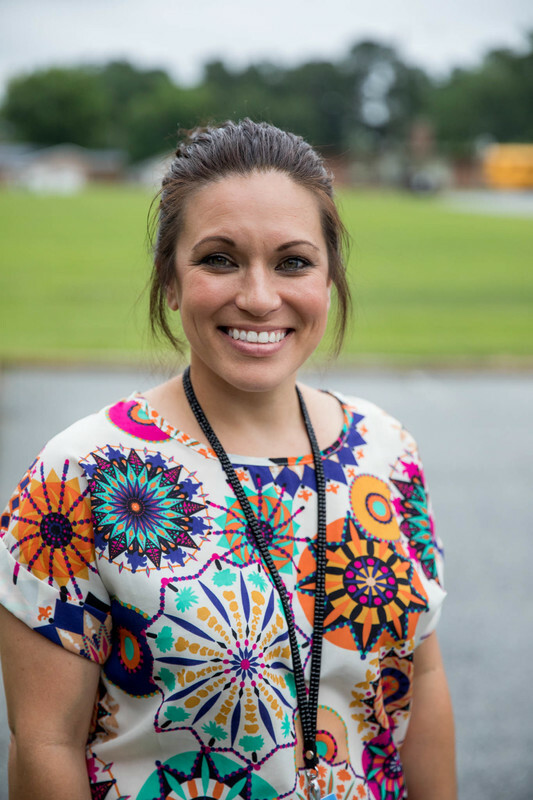 Catalano has more than 12 years experience as a school administrator and most recently served as Director at Clara Hearne Pre-K Center. “I appreciate the opportunity to continue to serve the students, families, and staff of this district. Roanoke Rapids is a great school district that focuses on personalized learning opportunities in a safe and orderly environment for all of its students. That is something I strongly believe in and look forward to working with our teachers and staff to positively impact the lives of our students,” said Catalano. Catalano received his MSA in School Administration from East Carolina University. He was one of four finalist for the position. 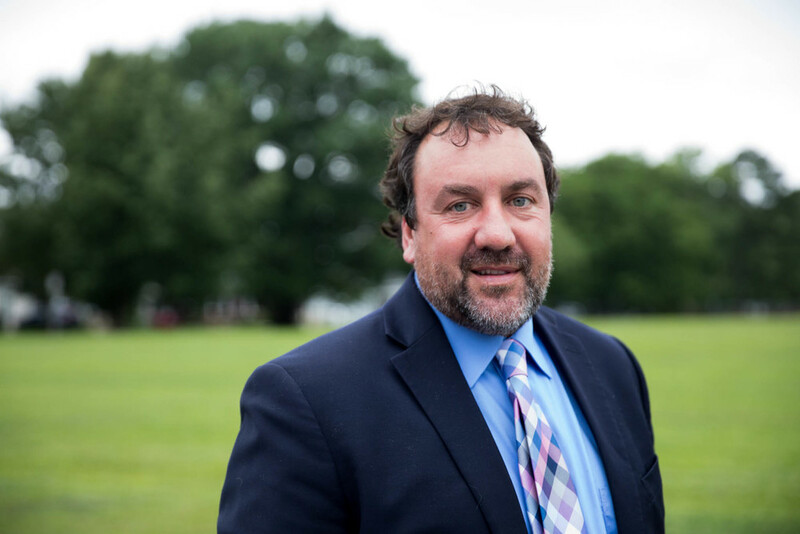 “He brings a tremendous amount of principal experience to this job He has proven his leadership capacity in the district as the Director of Clara Hearne. He will be a strong asset to our principals in terms of guidance and support,” said Dain Butler, Superintendent. 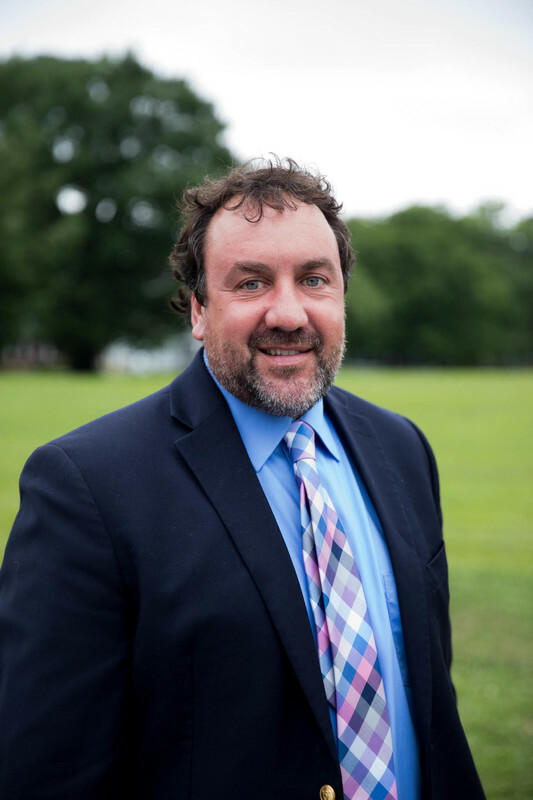 Catalano replaces Lowell Rogers who resigned earlier this month to become Assistant Superintendent of Human Resources with Davidson County Schools. The board also approved the appointment of Janina Pinnicchia as the new Child Nutrition Director. She has worked with the district since 2014 in the nutrition department. “As a graduate of the Roanoke Rapids Graded School District, I can think of no better place to serve in this capacity. Making sure children have healthy meals at school contributes to their overall success as students,” Pinnicchia added.